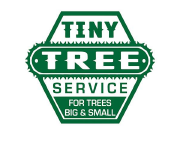 At Tiny Tree, we offer the professional tree trimming and TLC that your trees deserve. Keep your landscape looking great while keeping you and your family safe. Our trimming and pruning services are fast, reliable, and most of all affordable. Trimming your trees will leave your landscape look exponentially better. We know how to properly trim your trees to keep them alive and well while improving the overall look and function of your landscape. We do our very best to achieve our client’s needs while not causing any damage or stress on your trees. Pests, decay, and infection are only a few common problems that can arise once a tree is damaged or stressed. But with our years of experience and knowledge, we know what trees need to be healthy and vibrant. That is why Tiny Tree specializes in keeping your trees sound and healthy, as well as maintaining your beautiful landscape. Why Is Trimming and Pruning Important? There are many benefits of trimming and pruning, including maintaining the aesthetic appeal of your landscape. But tree trimming and pruning are also vital for your tree’s well-being. Keeping your trees trimmed allows for proper tree growth while helping to control insects and harmful plant related diseases. One of the major benefits of properly pruning and trimming your trees and shrubs is keeping harmful pests and insects at bay. Without keeping the insects on your property controlled, major concerns can start to arise. A great example would be Tent Worms. These worms are colonizing insects that build nests in your trees and eat surrounding foliage. Even though these worms will not necessarily kill off your plants, they often spread diseases. This can greatly weaken the plant and plant weakening increases the probability of falling branches. When these infected plants are close enough to your home, the Tent Worms can travel inside and invite other unwanted pests into your house. Another major benefit of regular plant upkeep is protecting the safety of your home and property. 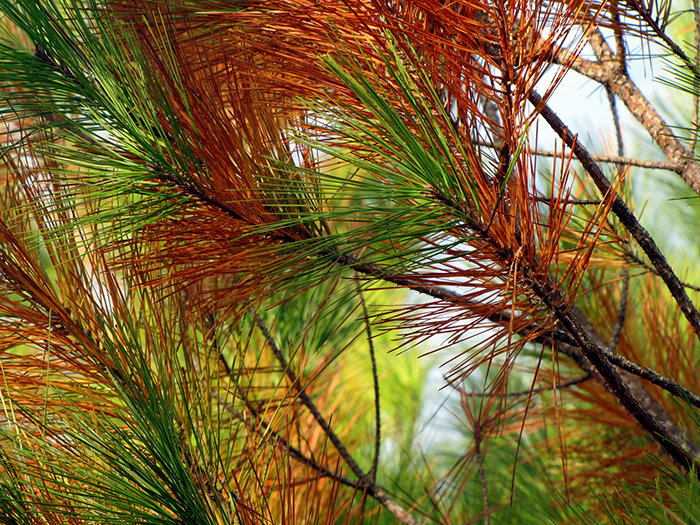 If you have dead or diseased branches, they could be posing a major hazard to your home. 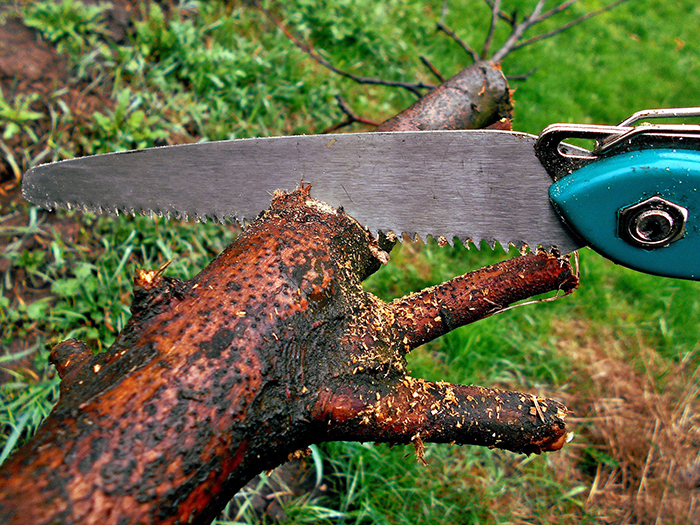 Properly pruning and trimming your trees will ensure that you and your house are safe from falling branches. Branches that have grown too close to your home and other property can also cause major damage in the event of a storm. Swaying branches can scrape your siding and even remove shingles from your roof. Not to mention the unwanted event of a large branch falling on your home. We can easily assess your landscape and remove any branches that may be a risk to you and your property.